The Clothesline Swing is a beautiful, cultural artifact that gives a rare insight into the world of gay men and women hidden in the Middle East. 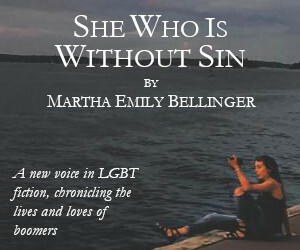 The first novel of its kind, The Clothesline Swing brings to surface the hardships that gay Syrian refugees experience. The narrator, who is only referred to as Hakawati–the Arabic word for writer, weaves stories of his past life that depict his nostalgia for the Damascus that existed before the Syrian Civil War tore it apart while also unveiling the pain, danger, rejection, and fear he experienced as a gay man in Syria even during the country’s more stable times. Set in modern day Vancouver, the narrator uses the tactics from One Thousand and One Nights to postpone his partner’s death by telling stories of his life to his partner and Death himself. The tales of his life sift through his early years in Syria, his stint in Cairo, his mother’s emotional decline, his temporary relocation to Beruit, his observations of the war, and his partner and his eventual escape to Vancouver. The content is raw, realistic, and jarring due to Ramadan’s own experience being a gay, Syrian refugee. 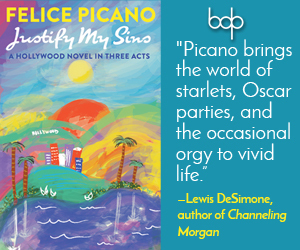 However, the novel falls short of being a true masterpiece for a number of reasons. The novel quickly loses hold of its One Thousand and One Nights frame, and because of the frame’s inconsistency, the stories the Hakawati tells lack intentionality and cohesion. The personified figure of Death is whimsical and trite. The sections with Death in the frame story clash with the tone and the beautiful fable-esque language found in the stories the narrator tells of his past. Most of all, the frame falls apart because the narrator hardly reveals anything about his unnamed partner. In order for the love in the novel to be emotionally gripping and believable, the narrator needed to reveal why he loved his partner so much that he was doing everything in his power to postpone his partner’s inevitable death, but unfortunately, the unnamed partner was more of a figure rather than a person. 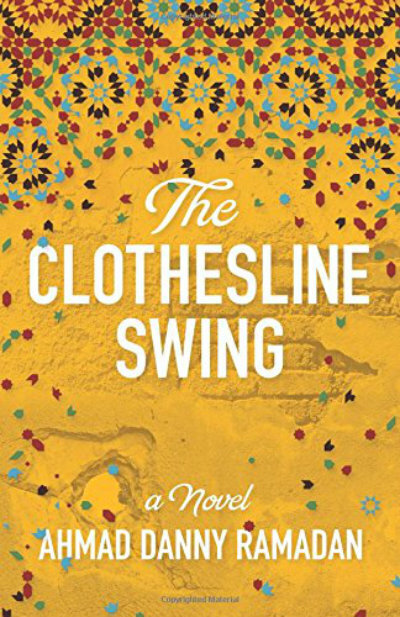 Though not as artful of a book as expected from an award-winning author, The Clothesline Swing is culturally significant and important, and therefore, the novel should be read. Ramadan documents an unwritten aspect of LGBT history in a world that tries to erase LGBT history. Damascus, Beirut, and Cairo, cities that most people may never visit in their lifetime, become real places rather than unknown foreign entities because of this novel. The Clothesline Swing helps humanize Syrian refugees by giving faith, hope, and more importantly, a voice to these people who, in the midst of the current refugee crisis and chaos, have faced and continue to face unimaginable struggles. Hopefully, Ramadan continues to write stories and novels about these places and the people in them because the stories of LGBT people, Syrians, and refugees need to be told.